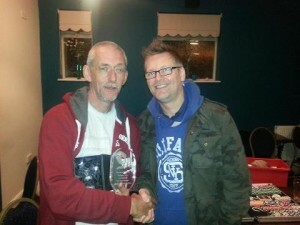 Midlands Ballbusters win a place in the APAT Team Championships in 2015. 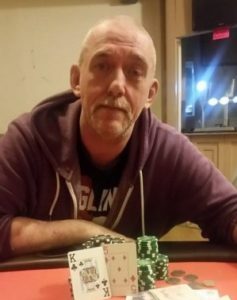 Clive beats Steve Redfern heads-up to win the Premier League. Mooch triumphs in his first season.